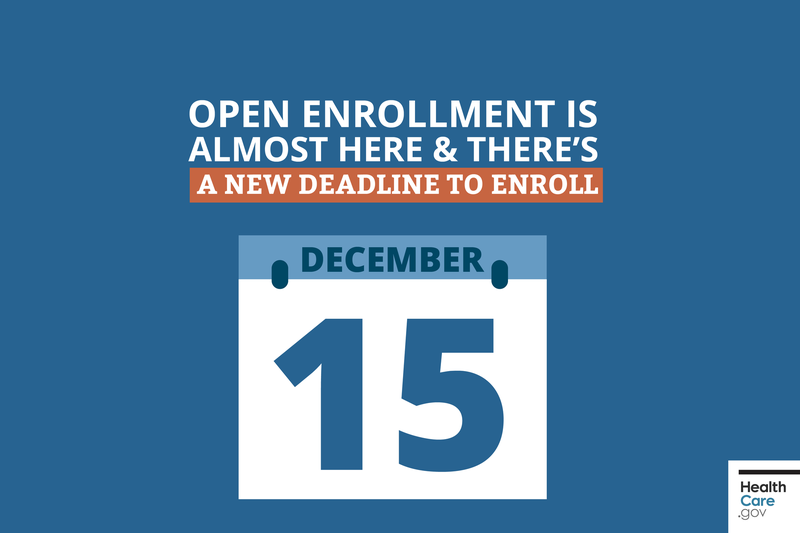 The deadline to change or enroll in the 2018 Marketplace health insurance is December 15th. That’s about six weeks earlier than last year. With a smaller window to enroll and less time for advertising a Fort Wayne health clinic is adjusting. In addition to shortening the enrollment period, the Trump administration also cut funding for its advertising and outreach, making it even more difficult to get the message out to consumers. Cathy Pollick is an Outreach and Enrollment Coordinator at Neighborhood Health Clinic in Fort Wayne. Despite these new challenges, she says that enrollment numbers are looking pretty good. “People are getting the message that it’s a shorter period and we are seeing that. We are on record to do just as many applications as we did last year in 12 weeks this year in six,” said Pollick. The clinic has been running radio advertising to get the word out about enrollment, and has also reached out to clients via phone and email. Pollick adds that since it’s the 5th year of the ACA, clients are more aware of the deadline. Pollick also notes they’ve seen a good balance of renewals and new clients signing up for coverage. regardless of what plan clients have she encourages everyone, even those that were discouraged before, to seek their options. “Things can change with the plans, things can change with the consumer and their health needs so we encourage everybody to come in and just see what the new options are,” said Pollick. The deadline to enroll in the market place is next week Friday on December 15.